Child safety is one of the most vital issues to consider during child rearing. This site is full of useful information for child safety. 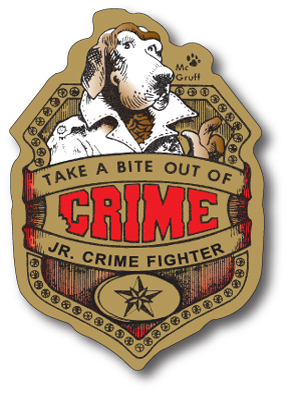 McGruff the Crime Dog and pal, Scruff, bring ideas about kids staying safe through safety puzzles, games, and coloring pages. Information about on-line child safety. A publication by the Federal Bureau of Investigation for Parents on Internet Safety. Provides live statistics of vairous items all over the world.